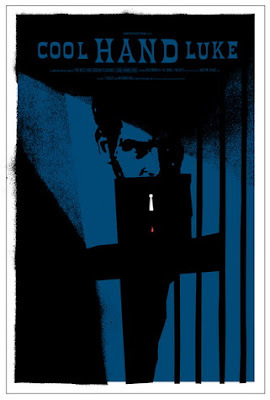 [BB-Blog]: Alamo Drafthouse movie posters. Nice selection! 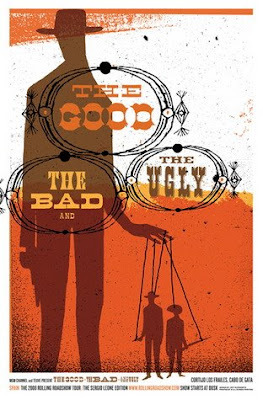 It's impossible to look at "The Good, the Bad, and the Ugly" poster without hearing that music by Ennio Morricone. 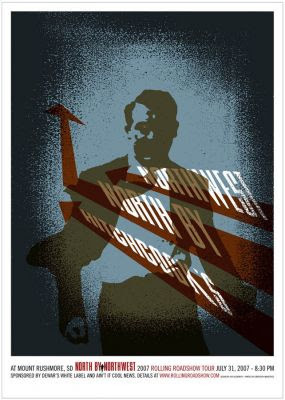 I love that one for Cool Hand Luke. So cool, I agree! I love The Good, the Bad and the Ugly... or maybe young Clint Eastwood. Anyways, that is a great find.